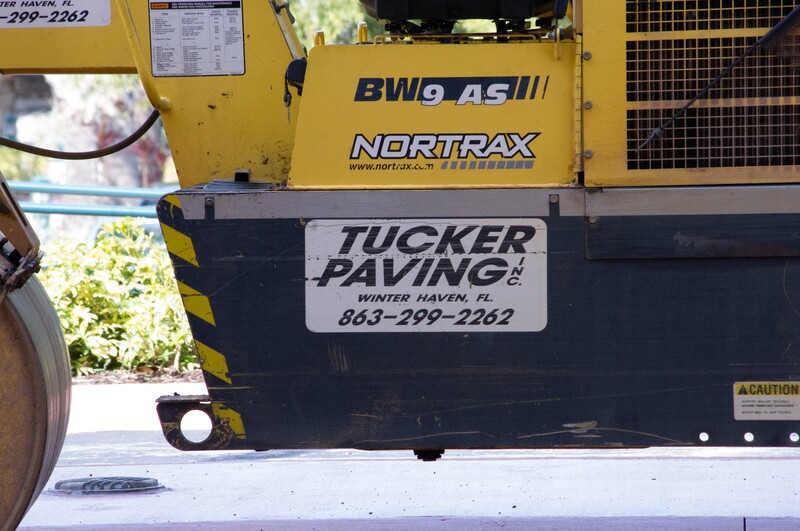 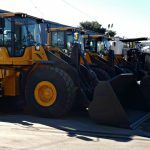 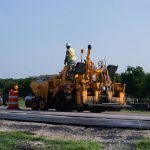 Tucker Paving, in Winter Haven, Florida has been serving the area for over 50 years, we provide a wide range of resurfacing and design solutions including asphalt maintenance and repair services. 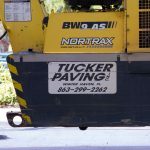 Tucker Paving, Inc. is a turn-key site work, utility, paving, and concrete contractor specializing in industrial, commercial, private, and residential site work. 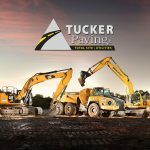 We currently hold a State Certified Class “A” General Contractor’s Licenses along with a State Certified Underground Utilities License and a Class V State Fire Line License. 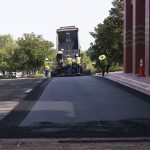 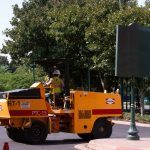 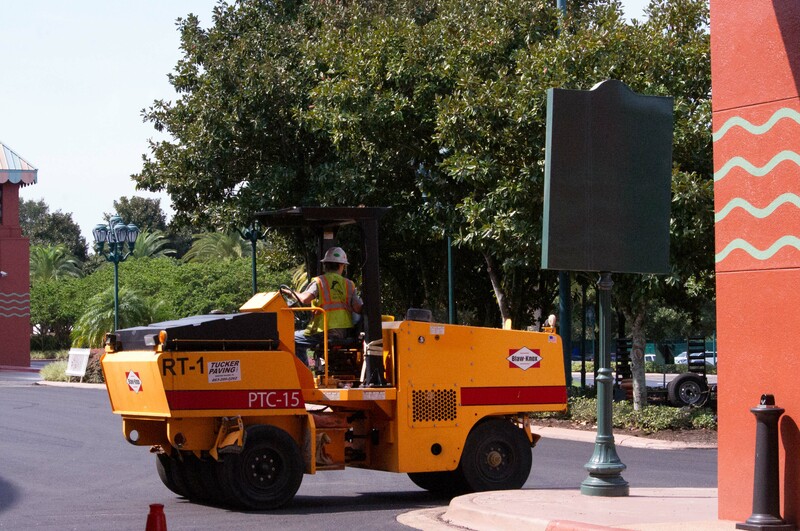 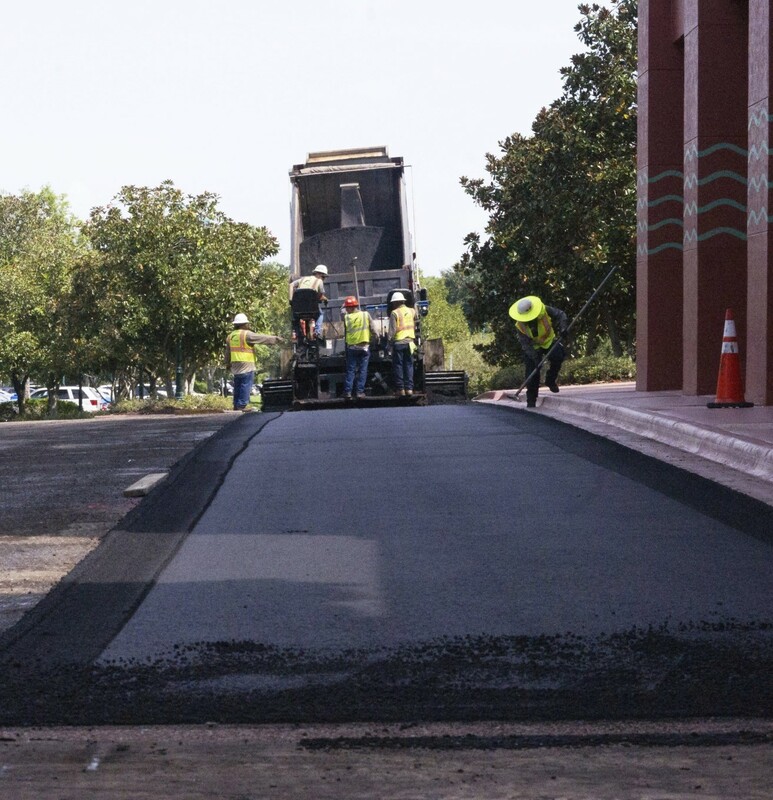 Facility maintenance with asphalt patching, asphalt resurfacing, asphalt sealing, existing water/sewer/storm pipe maintenance, and maintenance pertaining to SWFWMD regulations. 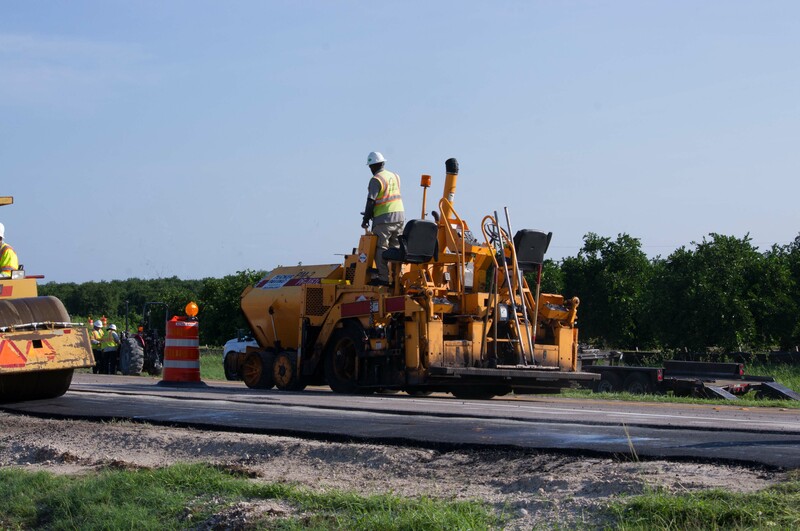 Generally, our work is concentrated within a 80 mile radius of our office; however, we will travel as required to meet the needs of our valued clients.